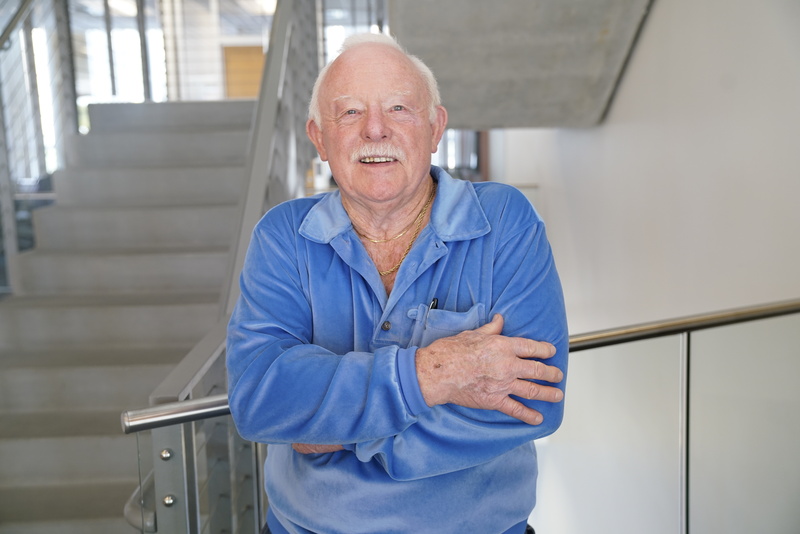 John Rau’s history with UCI traces back to the early days of the university where he served as a lecturer in the School of Engineering before it became The Henry Samueli School of Engineering. 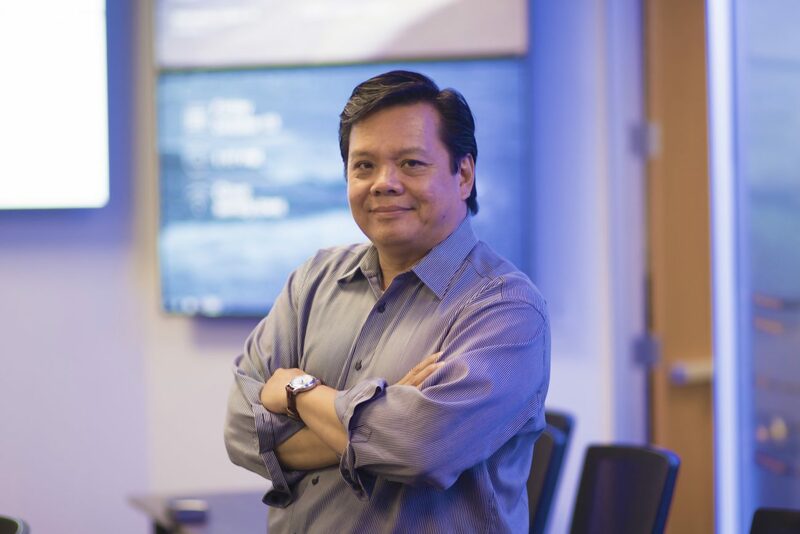 From that experience, he has since become a key contributor to the entrepreneurial and innovation ecosystems in Orange County, dedicating his time to colleges and universities such as Cal State Fullerton, UC Riverside and UCI as a mentor and judge for business plan and new venture competitions at both the high school and college levels. Rau has acquired a wealth of experience as the president and CEO of an Orange County-based market research company, that, for over 30 years, has helped entrepreneurs assess whether their business ideas make economic sense Rau provides tactful guidance and common sense perspectives by coaching entrepreneurs through their business plans with a goal of building a profitable company. He does not hesitate to ask his clients the tough, but necessary questions to avoid early stage business pitfalls. 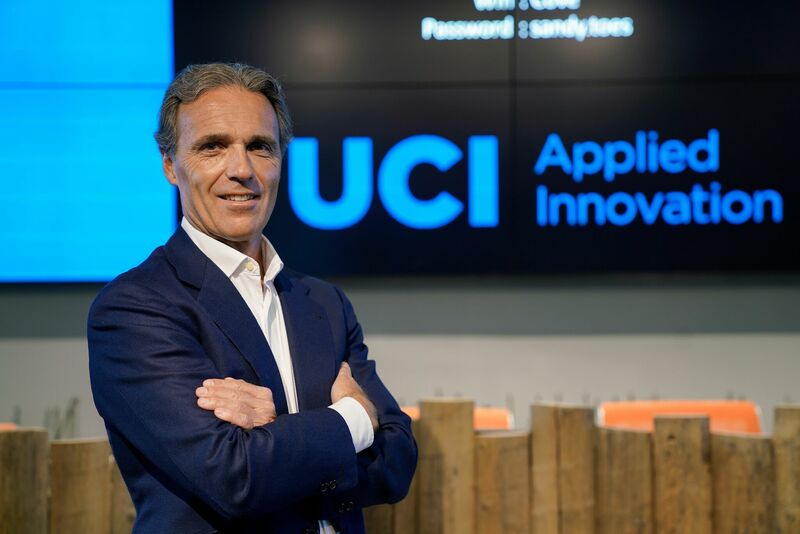 Rau contributes this same valuable experience to the innovative pursuits of both UCI Applied Innovation as an Expert-in-Residence (EiR) and the UCI Paul Merage School of Business’s New Venture Competition each year. It is in the spirit of helping others, Rau volunteers his time to the U.S. Small Business Administration’s SCORE chapter in Orange County, one of the largest chapters in the nation. 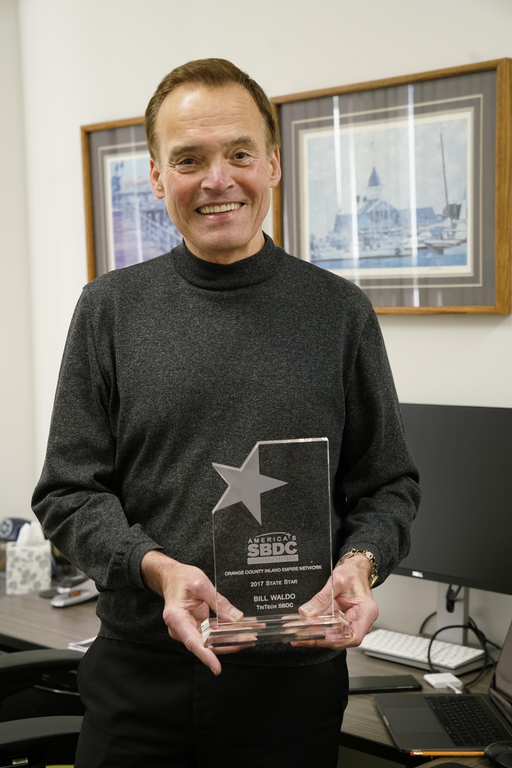 He provides free personal mentoring and counseling to small businesses, and reviews more than 200 business plan development efforts each year. For over 10 years, John has also been the resident market research contributor to Inventors Digest magazine, a leading U.S. publication for innovators having written nearly 100 monthly articles on various aspects of market research. 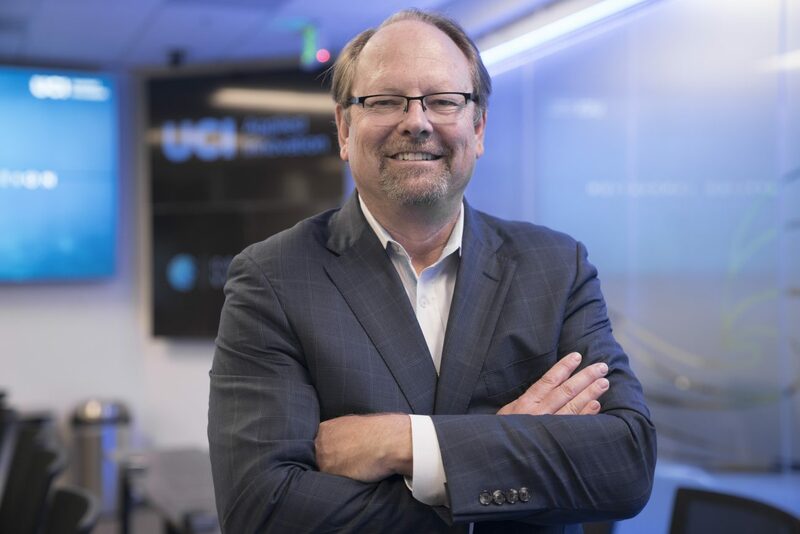 John also serves on the board of directors for Inventors Forum, an Orange County-based inventor’s organization, which is one of the largest of its kind in the country. Below, Rau shares his insights gathered from working with entrepreneurs of all kinds. Given your extensive experience in market research and strategy, have you noticed a trend in your consultations on what companies are often missing in their market assessment? (1) Not knowing what they are looking for or not having a detailed plan laying out the specific steps that can help locate the information they need to move forward. (2) Making a poor choice of reference materials and using limited sets of data, or using outdated information. This is a common problem when using secondary information that cites published market research reports. The referenced data/information might be two-to-three years old. (3) They need to thoroughly research their competition. Just because they did not find any information about potential competitors, they may jump to the conclusion there isn’t any competition, which is rarely the case. We have seen many inventor-type clients claiming they have visited a store, such as Walmart, Best Buy, Target and even Costco, and because they did not find anything like their proposed business idea, claim that no one has invented it yet. (4) Perform a thorough and complete analysis of the information they have obtained in conducting their market research. Gathering the raw information is only the first step–making sense of it is what counts. (5) The biggest mistake I often see is when the company ignores their market research results. Don’t toss the results aside just because they do not support the answers they want to see. From a consultant’s perspective, what are the most important things a startup should consider before taking their product to market? They should prepare a business plan that lays out the steps needed to move forward and be successful. The business plan consists of several key sections and includes the market analysis section, which I believe is the most important and logical starting point. If there isn’t a market for their business, then why waste time writing the other sections of the business plan? Heed this example to prepare accordingly and know where you are going with your business. What are the most common challenges that early-stage businesses encounter from a marketing standpoint? How can they overcome them? Refine your target audience, or trying to sell products and services to everyone rather than directing your marketing message to a targeted audience will obstruct your company’s marketing focus. You have to clearly define your target market and narrow the groups of people your marketing is trying to reach. Manage your marketing budget wisely. Don’t waste your ad budget on a one-shot marketing gamble. If the first attempt does not work out (and often it doesn’t), there is no money left for a second or third try. Make it clear who you are and what you are selling. Marketing messages that are too contrived, confusing, subtle, or long can easily cause you to miss your target entirely. The most ingenious marketing plan is wasted if no one gets it. Social media has become the “top dog” in the overall marketing arena. Use your website to give visitors all the information they need to understand and buy your product or service. 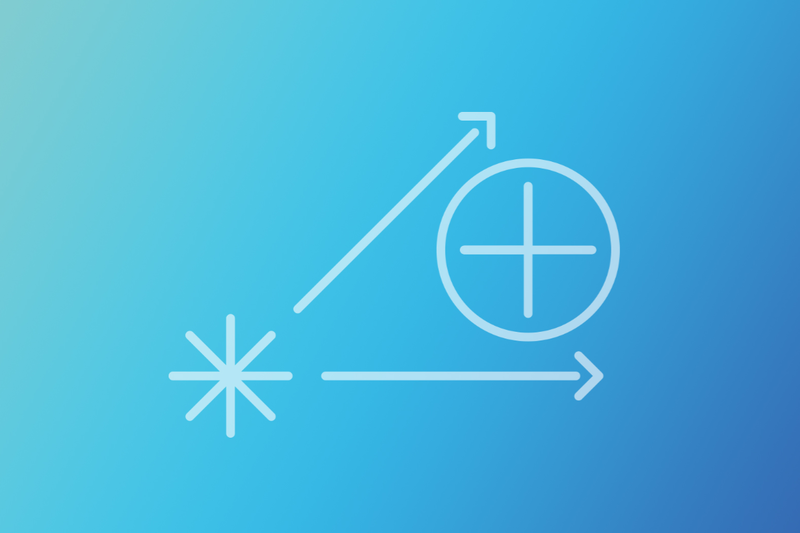 Establish metrics to enable you to access what works, how well it works and what needs to be adjusted. Make sure you have the needed specialists and experts who understand the market, your product and know how to get your product into the marketplace. Set realistic goals for your business, assess how you will accomplish these goals and then launch a marketing plan designed to reach them. Always keep abreast of what your competitors are doing. When a business owner loses market share to a competitor, there is a very specific reason why this is happening: either the competitor is doing something right, or you are doing something wrong, which your competition is addressing.